Dr. Schmitz is a professor at Sofia University (USA) and the Integral Transpersonal Institute (Italy) teaching shamanism and Transpersonal psychology. He has a private practice in Shamanic Counseling and is Board Secretary of EUROTAS and Co-President of the Association for Transpersonal Psychology. Jure Biechonski is a Counseling - Psychologist, founder and director of SACH International. School of Analytical and Cognitive Hypnotherapy and Psychotherapy, TERVIKLIK MINA School of Transpersonal hypnotherapy-psychology & founder and Creator of THA (Transpersonal Hypno-Analysis). He conducts courses in 6 different countries and lectures in more then 62 countries worldwide. Jure brings to the course 28 years of practice as a psychotherapist and his 9 years study of Hypnotherapy and NLP to an advanced level. Vladimir is the Ubiquity's Vice President for Russia and CIS Chair of Transpersonal Psychology at the Moscow Institute of Psychoanalysis. 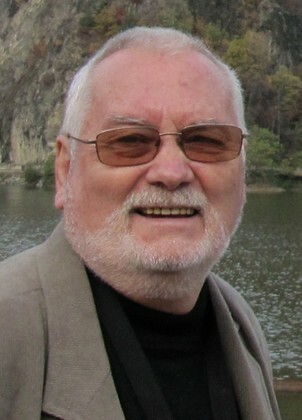 He is Founding Member and President of the Russian Association for Transpersonal Psychology and Psychotherapy, Founder of an international publishing project to publish transpersonal psychology texts in Russian and has edited about 70 books for this project, Founder of Transpersonal Project: International open transpersonal video and media archive and Author of 4 books about transpersonal psychology. He is a pioneer of transpersonal studies in Russia, a Certified psychotherapist (European Association of Psychotherapy, European Transpersonal Association, World Council for Psychotherapy, Portland Center for Processwork and holds a M.A degree in biophysics from Moscow Physical-Technological Institute (1980) and Ph.D. in Philosophy of Consciousness from Institute of Philosophy of RAS (1988). He was organizer of the 17th International Transpersonal Conference in Moscow (2010) and is a consultant and author of films about spiritual issues. EUROTAS Board of Directors, Co-founder EUROTAS Division of Transpersonal Research; Ph.D. in transpersonal studies (U.S.) & qualitative research (UK), clinical psychologist & body-centered Gestalt psychotherapist (Germany), emphasis, transcultural healing practices, research, arts and film. EUROTAS Board of Directors, coordinator of the EUROTAS Ethics Committee, member of the Committee for Certification and Accreditation (ECCA), President of the Association of Transpersonal Development in Moldova, leading groups of holotropic breathwork, process-oriented therapy and integrative psychotechnologies for more than 12 years. 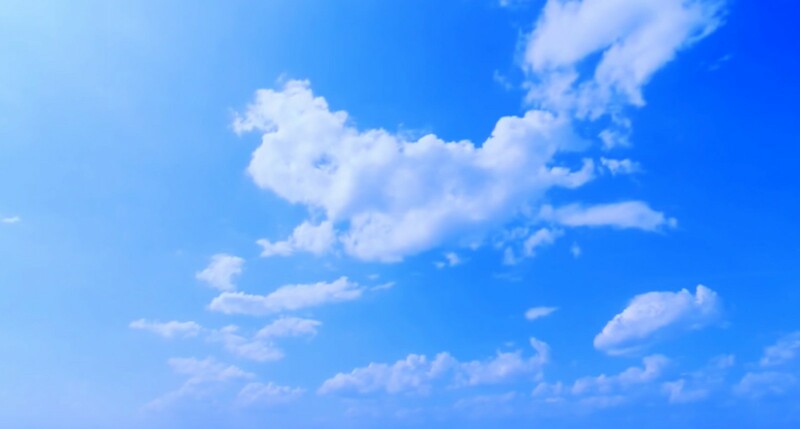 Head of training programs for Transpersonal Psychology and process-oriented therapy. 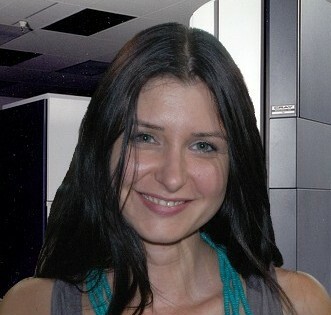 One of the authors of the social project «Daisy». University professor, PhD in Psychology Department, Faculty of Sociology and Psychology, West University of Timisoara. Has a Transpersonal Psychology Handbook, in press. Organized, in Timișoara, 11 national Psychology conferences and 3 international Transpersonal Conferences. Member in several professional associations. President of the European Transpersonal Psychology Association (ETPA, from 2006). Is a teacher, practitioner of psychotherapy and writer. In 2003, she received a Ph.D. degree in psychology from the Institute of Psychology of the Romanian Academy. 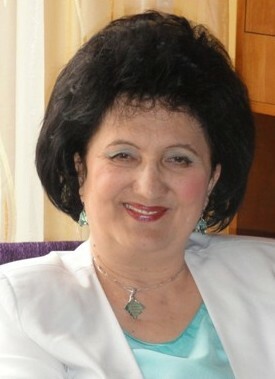 She has published widely in professional journals and has written three books on psychotherapy : “Psychotherapeutic Techniques”, “Empathy in Psychotherapy” and “Therapeutic Communication. Techniques and Models of Change”. 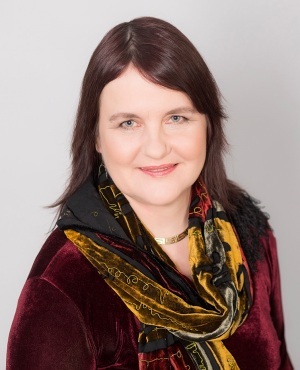 Odette Dimitriu works at Titu Maiorescu University, Faculty of Psychology, as an Associate Professor in Clinical Psychology and Short-Term Therapy. 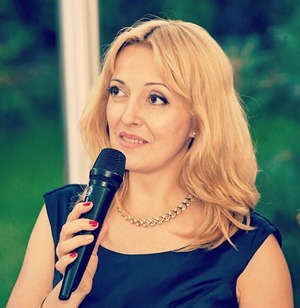 Since 2009, she has also been the president of the Association of Hypnotherapy and Cognitive-Behavioral Psychotherapy, Bucharest and member ARCIP. Dr. Odette Dimitriu has been working with CBT and hypnosis for more than 20 years. PhD Associate Professor at University Ovidius of Constanta, Department of Psychology, psychotherapist for almost 15 years. She obtained his doctoral degree in psychology at the University of Bucharest. She has complete trainings in experiential psychotherapy, hypnosis and Ericksonian therapy, NLP, psychodrama. She works in private practice with single clients, groups or couples also give seminars and workshops to psychotherapists. Spiritual searching has always been a part of her personal interest. Member of A.R.C.I.P..
Dr. Teodor Vasile is a psychologist, trainer in Cognitive - Behavioral Psychotherapy, Clinical Hypnosis, Relaxation and Ericksonian Therapy, Experiential Psychotherapy of the Personal and Group Unification and Clinical Psychology. Also, he has a longstanding practice as trainer in Autocontrol Mental®, meditation and alternative therapies. Associate Professor, PhD in Psychology Department, Faculty of Psychology and Educational Sciences, University of Bucharest. Senior Visiting Professor of Psychology and Alternative Medicines, Indian Institute of Alternative Medicines, 2009. President of the Association for Esoteric Studies and Complementary Therapies -U.N.E.S.C.O Club, 2002. Vice-president of the World Council of Alternative Medicines, 2009. 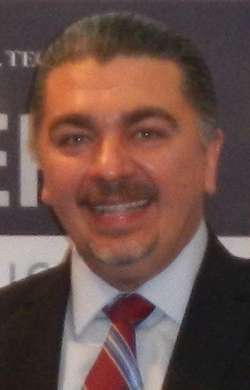 Vice-president and Founder Member of the Romanian Association for Psychological Knowledge and Intervention (ARCIP). Founder Member of the Association for Hypnotherapy and Cognitive - Behavioral Psychotherapy. Certified hypnotherapist and psychotherapist, Member in several international professional associations. Published eleven books as author and five in collaboration and over 200 articles and papers, in magazines, journals and conference volumes. “Cancer - the sadness disease” book, published at Carol Davila University Publishing House in 2014, was awarded during the University Book Fair (in recognition for remarkable achievement for 2014-2015 edition).